Summer belongs to the Piña Colada. Velvety smooth with coconut deliciousness the tropical drink has been a favorite of beach bums for 60 years. That’s right, the piña colada turns 60 on August 15. Bartender Ramón “Monchito” Marrero created the original Piña Colada back in 1954 while he was working at the Caribe Hilton’s Beachcomber Bar in Puerto Rico. 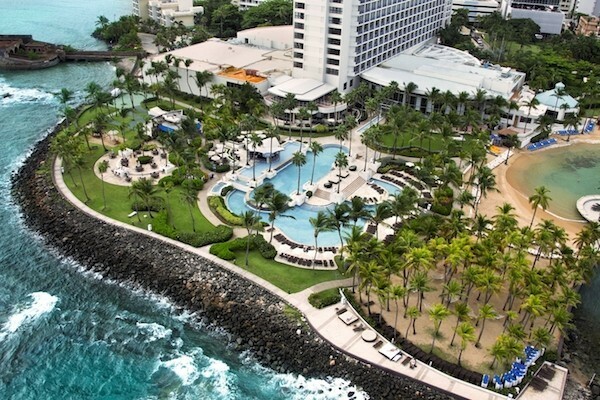 Marrero served the cocktail at Caribe Hilton for 35 years and guests of the luxury hotel outside of San Juan helped spread the popularity of the sweet cocktail made from white rum, coconut cream, heavy cream and pineapple juice, The cocktail went on to became the official drink of Puerto Rico. 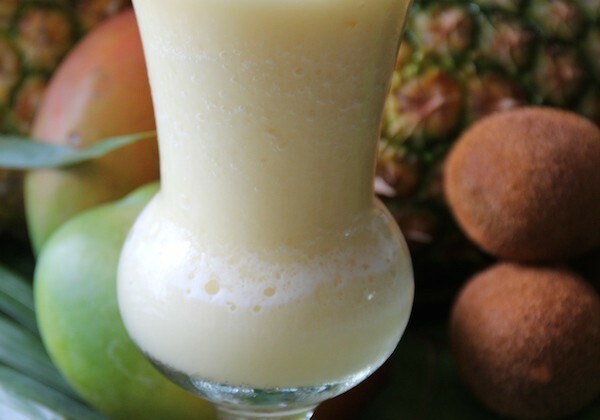 Caribe Hilton shared the original Piña Colada recipe from 1954. Raise a glass to the Piña Colada.